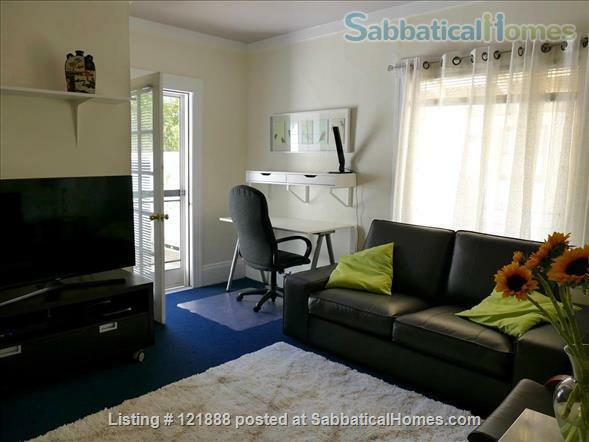 Attractive and sunny, lower floor, fully furnished one-bedroom apartment located one block north of the University of California, Berkeley campus. A quick walk to the Lawrence Berkeley Lab shuttle bus. A rich variety of grocery stores, bookstores, clothing stores, parks with tennis courts, bakeries, and a post office are all within short walking distance. 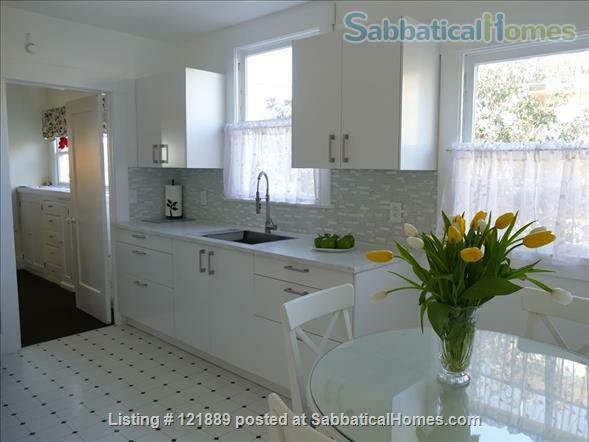 Public transportation – including BART (Bay Area Rapid Transit) and a shuttle bus to the Lawrence Berkeley National Laboratory – is also just a quick walk away.